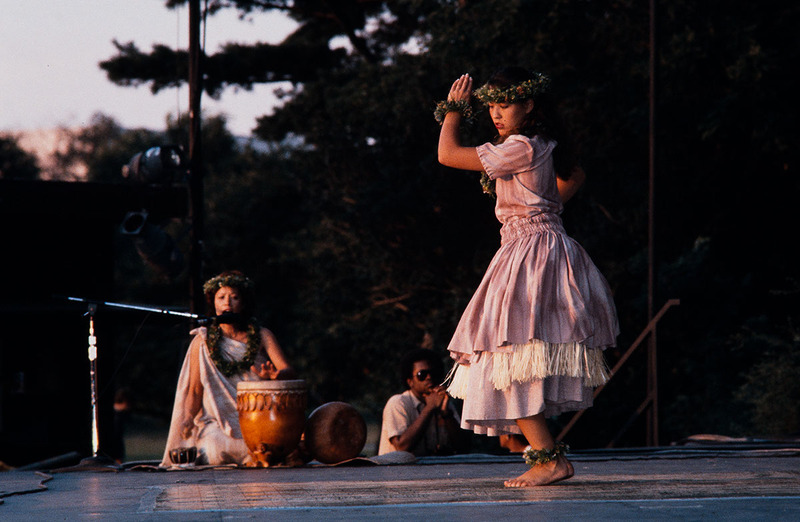 1984 Festival of American Folklife, The Grand Generation program (FAF1984_0027). Photo by Dane Penland. Courtesy of the Ralph Rinzler Folklife Archives and Collections, Smithsonian Institution. 1984 Festival of American Folklife, The Grand Generation program (FAF1984_0135). 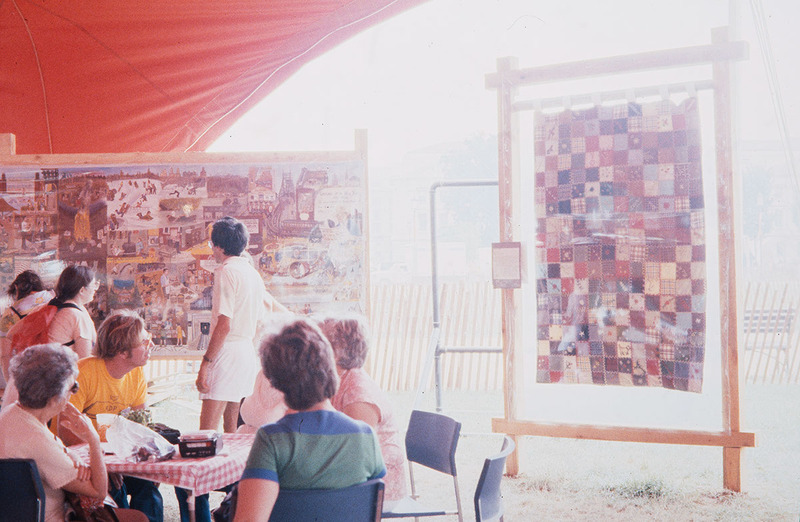 1984 Festival of American Folklife, The Grand Generation program (FAF1984_0273). Photo by Jeff Tinsley. Courtesy of the Ralph Rinzler Folklife Archives and Collections, Smithsonian Institution. 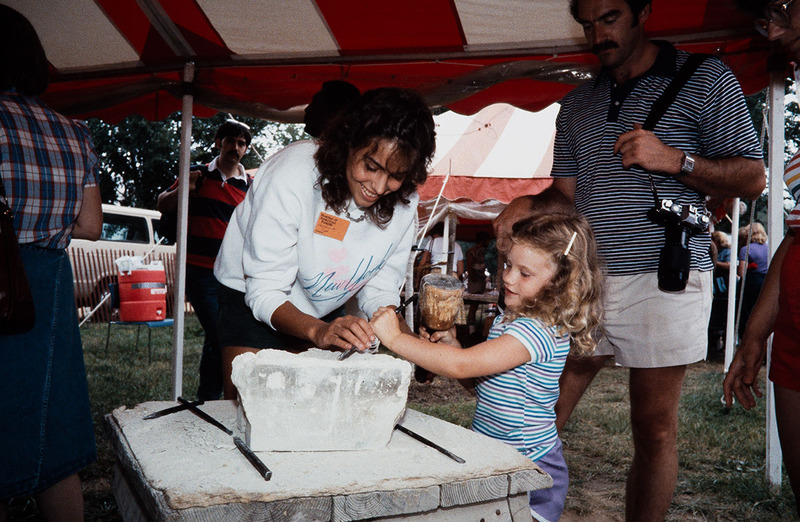 1984 Festival of American Folklife, The Grand Generation program (FAF1984_0543). Photo by Kim Nielsen. Courtesy of the Ralph Rinzler Folklife Archives and Collections, Smithsonian Institution. 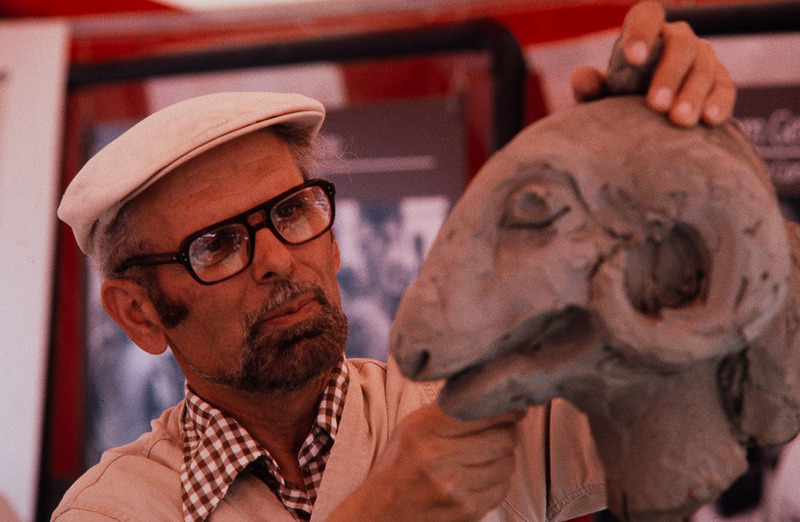 1984 Festival of American Folklife, The Grand Generation program (FAF1984_0699). Photo by Everett. Courtesy of the Ralph Rinzler Folklife Archives and Collections, Smithsonian Institution. 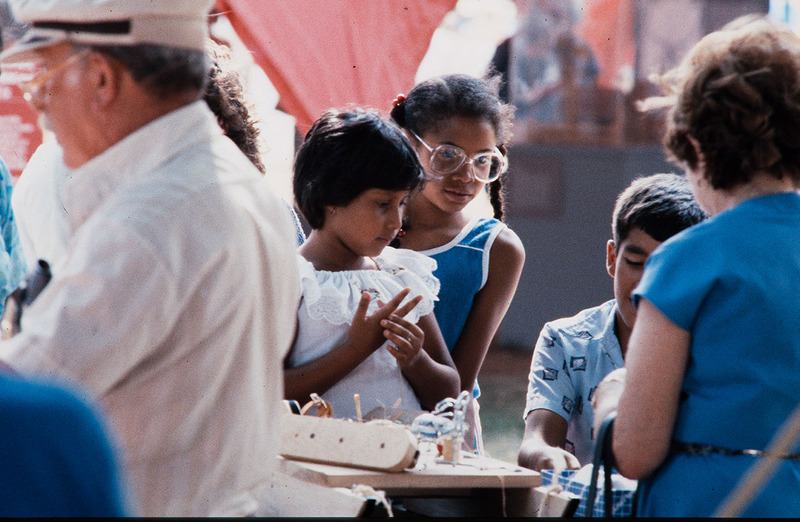 1984 Festival of American Folklife, The Grand Generation program (FAF1984_0738). Courtesy of the Ralph Rinzler Folklife Archives and Collections, Smithsonian Institution. In "The Grand Generation: Folklore and Aging", the Smithsonian honored elder craftspeople, performers, cooks, and storytellers for maintaining the traditions that keep us in touch with our cultural foundations. This core of aesthetic and moral values helps to order and give meaning to our lives. In the eyes of organizers, the conservation role of these elders - the preserving and passing down of heritage - is much the same as that of the Smithsonian as a whole. The program explored what seems to be an especially close relationship between the folk arts and the elderly. What we see, over and over again, not just in the United States but around the world, is that the three generations that overlap in their individual lifetimes interact in the following pattern: the grandparents inspire and instruct the children while the adult parents work to support and protect both the young and the old, until such time as they themselves become the grandparents and their own children take up the middle year tasks and a new generation of young ones comes along. Our traditional arts are the essential preserve of experienced and senior practitioners. They often appear simple, but a lifetime may be needed to get them just exactly right. All this experience, all this devotion and skill turns to ashes if the human chain is not in working order, if there is no one to pass the art on to. Nevertheless, the program insisted, there are elderly people all over America, waiting only to be asked about their stories and folk art. Their memories and works are stored in boxes in cellars, in trunks, in attics; their poems are locked in drawers, needing only a witness to bring them to light, a recipient to complete the interchange that is requisite to all cultural transmission. Folk art is a means not only of communication across generations but at the same time assisting the elderly gain autonomy over their own images. By arranging for elders to present their own artistic works and interpretations of their culture in a context in which they see themselves as major figures, the Festival and other similar activities sought to enhance their self- worth and political empowerment. The Grand Generation: Folklore and Aging was made possible through the generous support of the American Association of Retired Persons in celebration of 25 years of service to older Americans, the Atlantic Richfield Foundation, the National Institute on Aging, National Institutes of Health, and the Music Performance Trust Funds. Marjorie Hunt served as the Grand Generation Program Coordinator and Ann Dancy, as Assistant Coordinator. Note: If you can help identify individuals appearing in photographs on this page please send us an email at folklife@si.edu.